"Selena's Landscape, Design & Tree Service is the best place in town for customer service. We were very happy with the results." Betty , Philadelphaia, Pa. 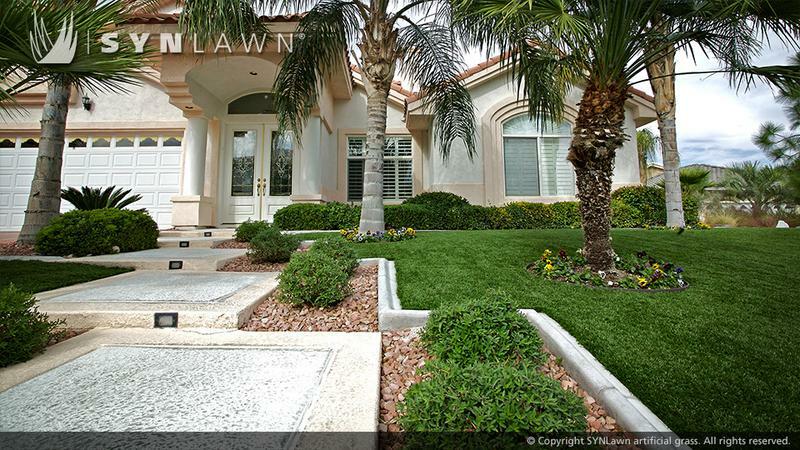 Artificial Grass Never looked more natural. The SYNLawn® brand through AstroTurf® comes with over 45 years of product development. With countless professional, commercial, and residential installations our synthetic grass products cover more than 160,000,000 square feet in sports venues alone. 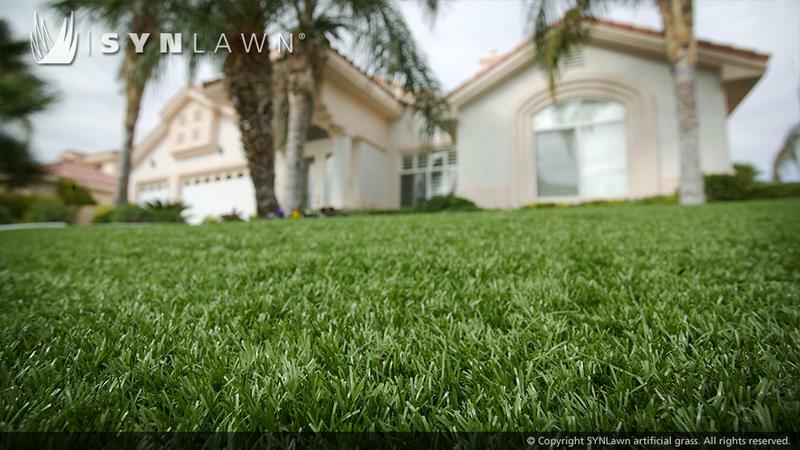 Your landscape, golf green, playground, rooftop, patio, or sports venue is guaranteed to last with the backing of the SYNLawn® and AstroTurf® names. We understand every pet owner has different needs. 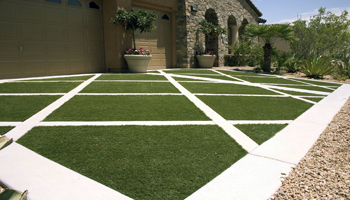 Therefore our Pet System focuses on finding the right mix of artificial grass product selection, installation technique and maintenance schedule individualized for your application. We work with you to determine just what you need and design your specific artificial grass pet solution to fulfill that need. For more information on SYNLAWN and Aritfical grass. Pleae click on the link below. Selena's Landscape, Design & Tree Service can install your artificial grass today. We can have one of our rep out to your home or place of business.